The idea that a great party has to cost a lot of money is simply false! Don’t let a tight budget keep you from hosting an excellent event this year. There are tons of ways to execute the perfect event while sticking within your budget. 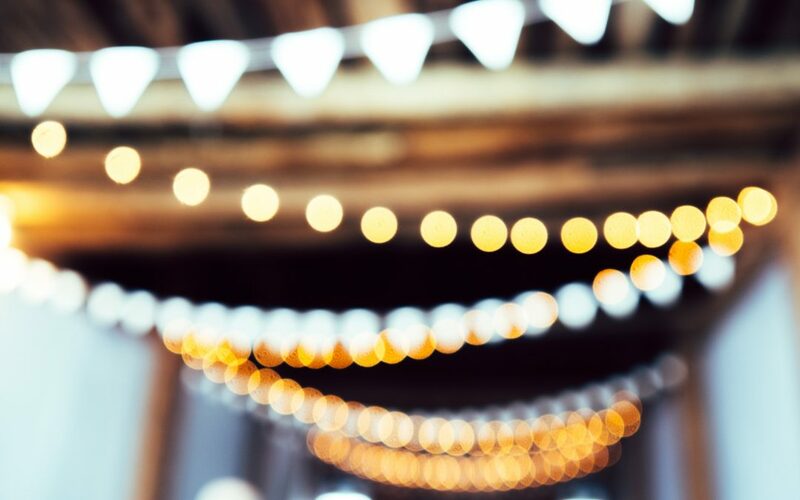 In the event-planning industry, we’re always discovering tricks to make our parties look like a million bucks, without actually needing to spend it. Check out some of our favorite tips to throw a bash on a budget! Planning your event far in advance will help you stick within your budget and avoid impulse buys and unnecessary expenses. Start by determining a budget you feel comfortable with. Then begin to create a roadmap for your event. Write a list of the different areas you’ll need to allocate your budget towards – such as food, liquor, décor, and invitations. Determine areas that might deserve an extra investment, such as food. Compare prices at multiple stores and websites to find the best deals. With a little planning and time you can often find products online for a fraction of the price you might pay in a local party store. Now that you’ve allocated your expenses, you can let the planning begin! Start by creating a theme. Picking a theme is an inexpensive and simple way to bring fun and life to your next event. The right theme will add virtually nothing to your expenses. Choose a theme that guests can participate in such as a crazy hat party, or a masquerade party. You can also try a more subtle theme by drawing inspiration from a specific color or flavor and incorporating it throughout your event. A theme will give your party flair without adding to your budget. Ask guests to bring their favorite wine or beer and provide them with one or two signature cocktails rather than a full bar. Signature drinks are inexpensive and easy and can be made in bulk prior to the party. Serve in pitchers or punch bowls and allow guests to help themselves. For a fun twist, tie your cocktail recipes in with your theme. If you’re throwing a valentine’s day party, find a red colored cocktail and label it, “love potion”. Or for an 80’s party, serve a popular drink from that era. Save tons of money on food cost by skipping the sit down dinner and throwing an extended cocktail party with simple hors d’oeuvres. A great hors d’oeuvres menu doesn’t mean that each recipe has to be time-consuming or difficult. Your menu can consist of five simple hors d’oeuvres. Be creative! Almost any dish can be turned into party fare. Try serving your favorite soup in shot glasses, or your famous macaroni and cheese in bite sized portions. Simple modifications to music and lighting cost little to nothing and can change the atmosphere entirely. With the right touches you’ll be able to get your guests in the party mood. Avoid bright over-head lights, which are often unflattering, and stick to floor and table lamps. Put clusters of candles together and decorate candle holders with bright or patterned papers that match your theme. For music, create a unique playlist on your ipod or take advantage of programs like Pandora which will provide excellent mixes at no cost. Always be sure to check that your stereo and speakers are in working order before the party begins. Try these tips out the next time you’re planning on a budget! And keep in mind that no matter the size of your budget, the best elements of a successful party are good company, laughter, fun, and memories – all of which are free!